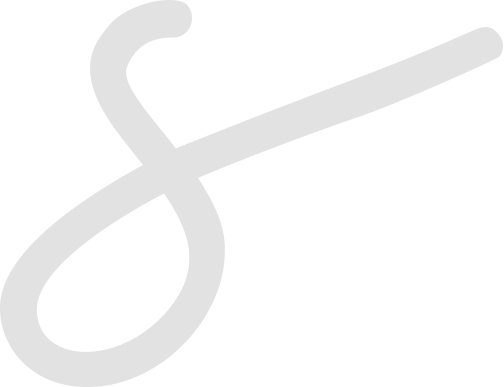 sandybassett.com | marketing. creative. business strategy. online product launches. AND, you’re ready for more. You’re ready for time management, long range planning, commitment and persistence. You already have enough, and you’re content. You’re more than ready to see and implement how fine tuning you *and* your business can lead to greater, bigger strides into financial success and emotional abundance. I know I can help you into allowing MORE of what you already have enough of flow into your life with simplicity, authenticity, sustainability, joy and gratitude. What *I* love doing is creating solutions and bringing in curiosity for passionate business people! I am an entrepreneur and expert business strategist with 20+ years of experience helping people just like you gain clarity around the services and products you offer. My talent is in deeply listening to you and then crafting digital strategies and a plan that will help you achieve your goals and move forward in life. My follow through process includes creating whatever components we have determined upon and chosen together. It also includes support and accountability to make certain you stay on track. Do you need a logo & branding? Do you need a new website or landing page? Do you need a cohesive social media presence? Do you need help with your email list and how you present yourself online to your customers? Do you need an overall plan and timeline for how to grow your digital presence? Are you looking for vibrancy, confidence and effectiveness in your personal and professional endeavors? To thrive in life, do you want someone you can brainstorm with, who will challenge you to become your best and will talk honestly about what’s working, what isn’t and why? I can do all of the above. Wouldn’t it be AWESOME to have a plan, be on target, have effective AND gorgeous business materials and strategies *AND* peace of mind? You can take back your time and create a sustainable and generative business, AND live your life according to your dreams and desires. If what I can provide seems like what you want, I’d love to listen to your needs and see if we’re a fit. 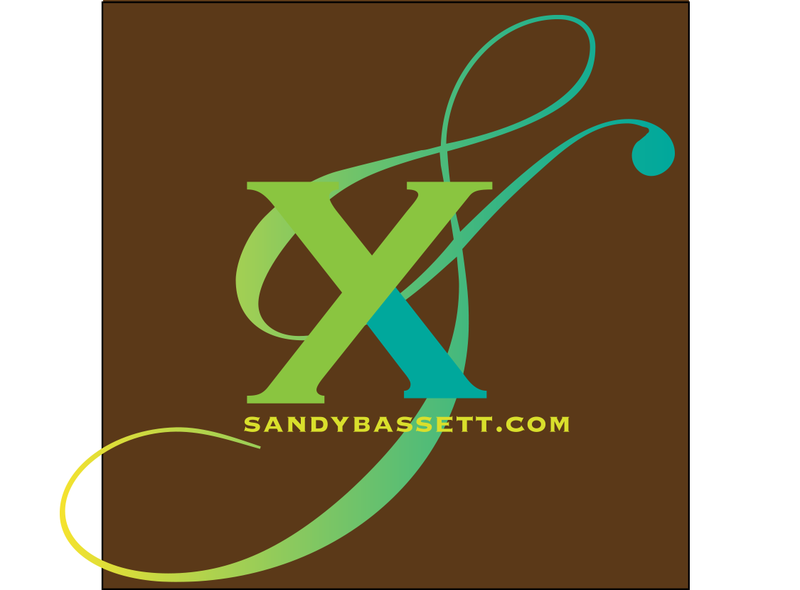 Call me, or send an email to sandy@sandybassett.com and let’s go from there. I have 20+ years of experience working with individuals, small businesses and corporations — I am an expert at helping them craft effective business strategies, compelling storylines and comprehensive digital marketing materials. I am a lifetime pro with branding. I’d love to gift you with my two-page Branding Guidelines, here. We can have continuing coaching conversations that help you to stay on track with your goals, desires and dreams. If you would like to work with me, you can find additional information on the following pages. For me, in short, success is an abundant and wholehearted life and lifestyle. My definition includes good health, emotional stability and growth, energy and exuberance for life, fulfilling relationships, creative freedom, material affluence, curiosity, well being, peace of mind and spiritual pursuit of my divine. I would love to learn what success means to you, and just perhaps, inspire you and help you craft a way to more easily achieve your own.